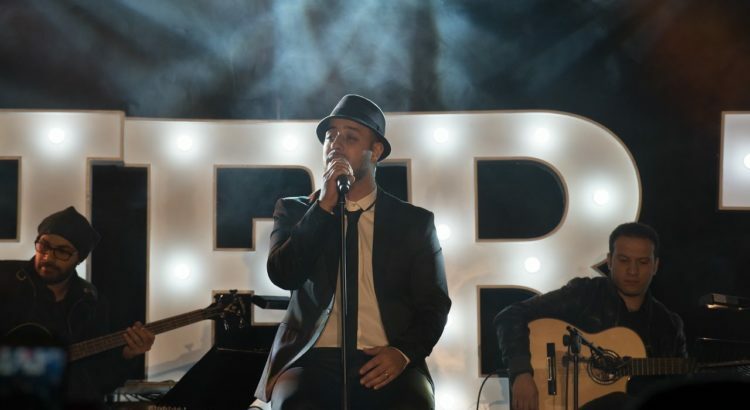 It’s been 3 years since Maher Zain’s last UK tour. The popular Nasheed artist will be back on tour with his new album ‘One‘. Cities: London, Glasgow, Leicester, Birmingham, Manchester, Bradford, Cardiff, Blackburn, Luton, Reading. Which is your favourite track from the album? Comment below.